New Years weight loss resolution day 1. Failure is imminent. 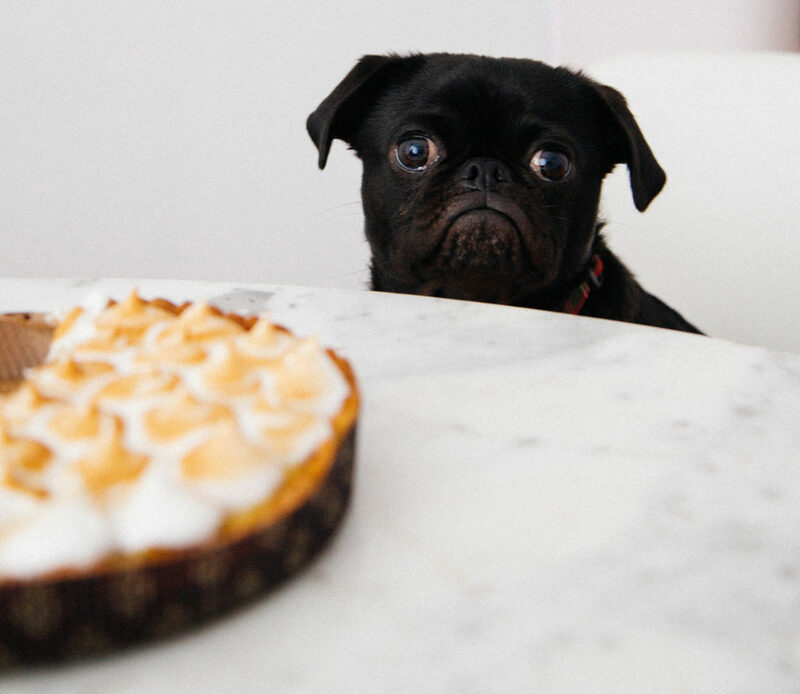 It is common to ring in the New Year with ambitious plans to lose weight, exercise more, work harder, and generally be a better person (or pug). However, when it comes to resisting a tasty treat, an enormous amount of will power is required! 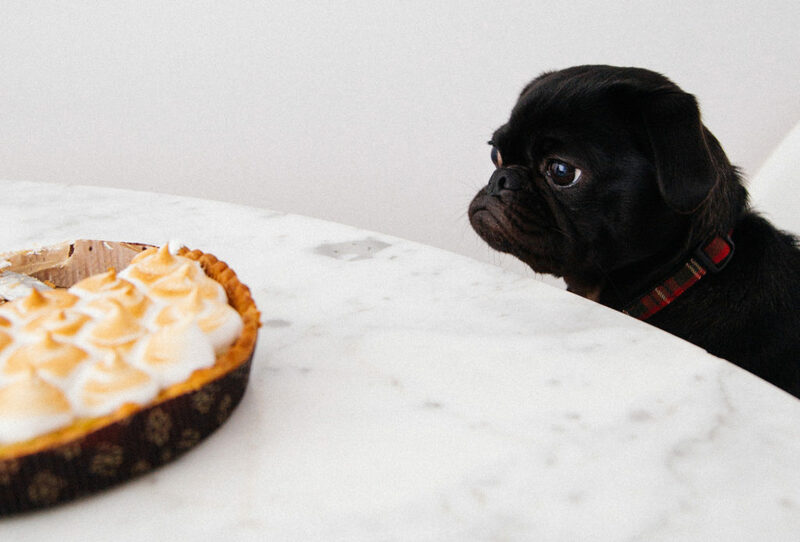 Something tells me that this pug may have to give up on those waistline-related resolutions early this year!